Summer is almost here, which means that more people will be heading to the car wash to spruce up their rides. If you’re a car wash owner, this may mean big bucks for you, but you should remember to protect your assets with the proper insurance. Like a lot of businesses, car wash owners need to insure themselves against the expected, like malfunctioning hardware or dissatisfied customers. But, before you stop there, consider the unexpected that we often can’t predict. For instance, a driver in San Antonio randomly slammed into the side of a car wash. When the police arrived at the scene, the driver was asleep at the wheel – still. 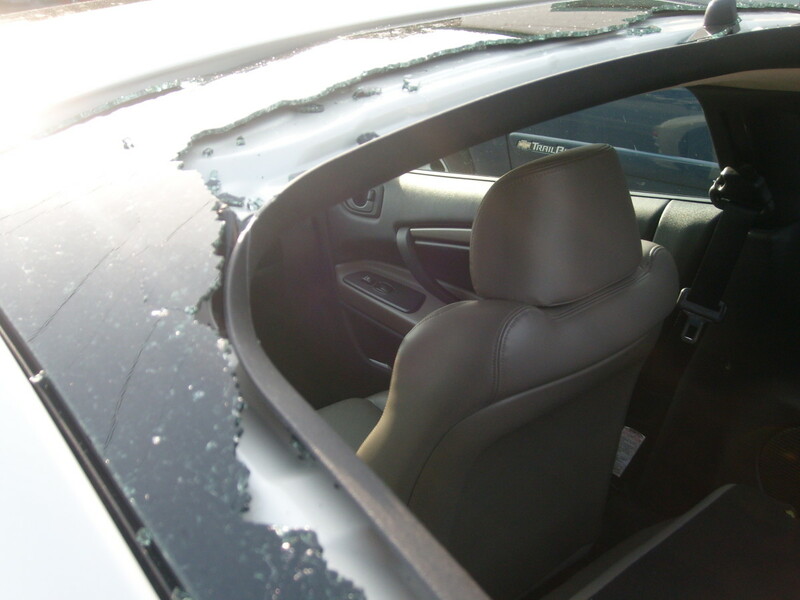 If you own or want to own an automatic car wash, consider an incident where a woman – still in her vehicle – was violently tossed inside her car when the brushes and lifts malfunctioned, ripping the roof of her car off. Malfunctions or even accidents from oncoming cars may be something you can predict, but the gravity of these situations and the rebuilding of your business’ name may be unfathomable to you. This entry was posted in Car Wash Insurance and tagged american car washes, automatic car washes, brushless car wash, car wash insurance, how to open a car wash, insurance for car washes. Bookmark the permalink.